RJ received his B.S. in biochemistry from Boston College where he studied in the lab of Professor X. Peter Zhang. While at Boston College, he examined chiral porphyrin catalysts and their potential to facilitate asymmetric cyclopropanation reactions via radical mechanisms. 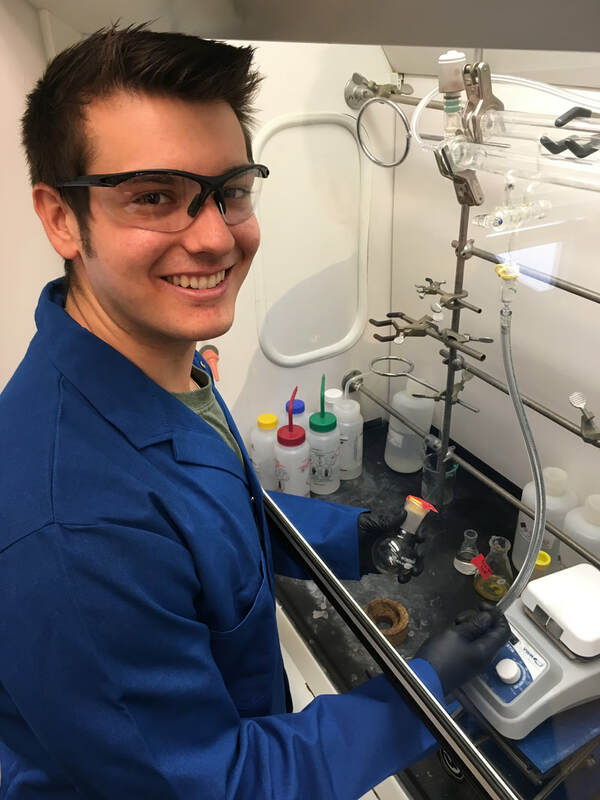 In the Olson lab, RJ's research focuses on photopharmacology and the development of chemical tools to probe the mechanism of action of a number of neuromodulators and psychotropic drugs.